Welcome to NORTH, a Dublin based design studio specialising in Interior Architecture, Interior Design and Creative Direction. We believe in aesthetically beautiful spaces that meet the functional needs of our clients. We constantly strive to push the boundaries of design with new and innovative ideas for both residential and commercial projects. Every design concept is a collaboration with our clients, which in return results in a unique and memorable experience for every one involved. BA (Hons) Degree in Interior Architecture & Furniture Design, Dublin Institute of Technology. After completing a BA (Hon’s) Degree in Interior Architecture & Furniture Design, Lauren went on to obtain a diverse background of experience in commercial offices, hospitality and high-end residential design. She has had the opportunity to work with some of the biggest names in the industry in Dublin, while creating spectacular spaces along the way. 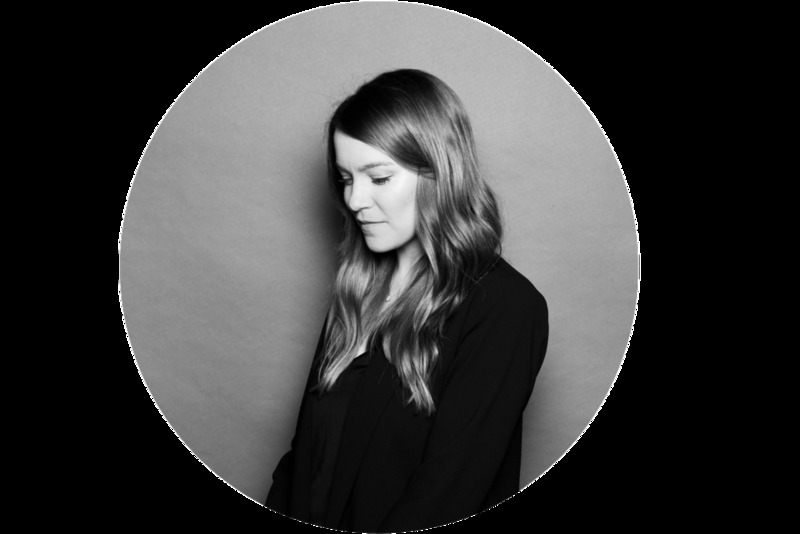 Lauren prides herself and her work on her understanding of the finest detail along with the overall spacial experience - designing unique, well-considered spaces of an international standard. Postgraduate Diploma, Interior Design Academy of Ireland. With 10 years experience in sales & marketing and a successful online lifestyle magazine under her belt, Louise went on to pursue her passion for interiors. She gained commercial and residential experience in a recognised interior architecture firm in Dublin, and is a strong believer in hands on experience. She’s an avid photographer with an eye for attention to detail, and always strives to think beyond the constraints of conventional design. Her love of psychology and creativity allows her to bring a great energy to her clients which is paramount to her in producing beautiful spaces.